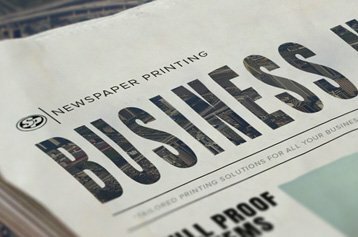 One of the most widely adapted styles of newspapers, gazette newspapers are being read by the audiences since the 17th century. 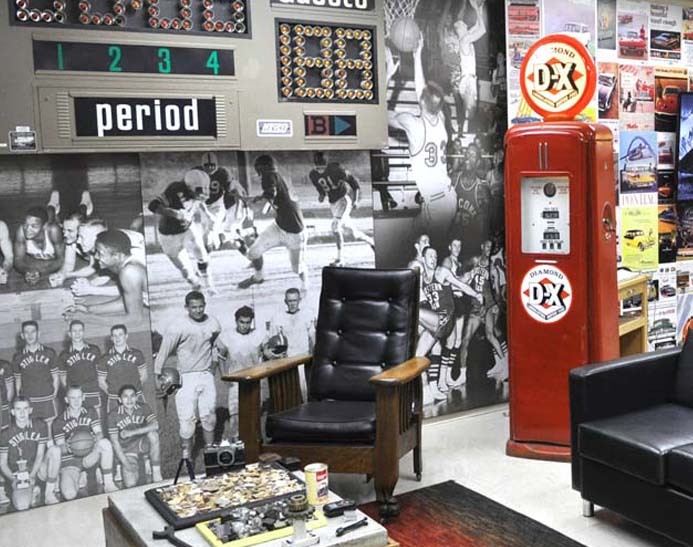 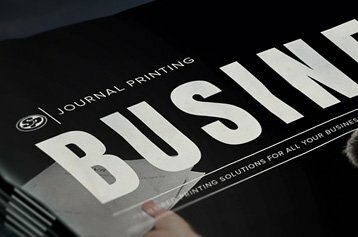 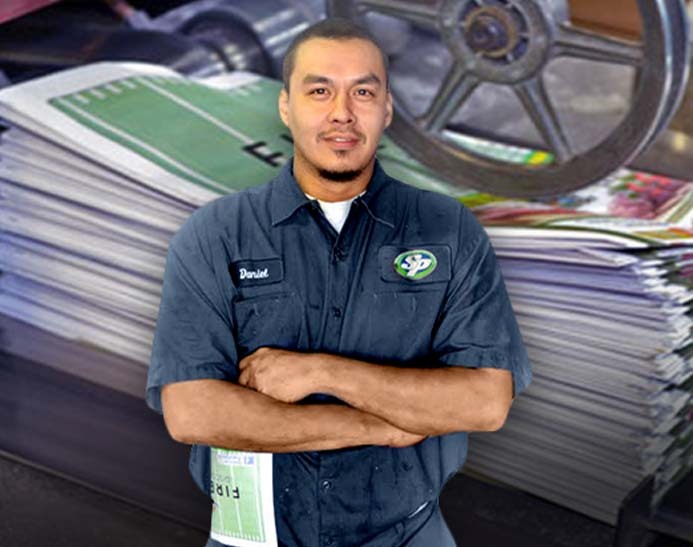 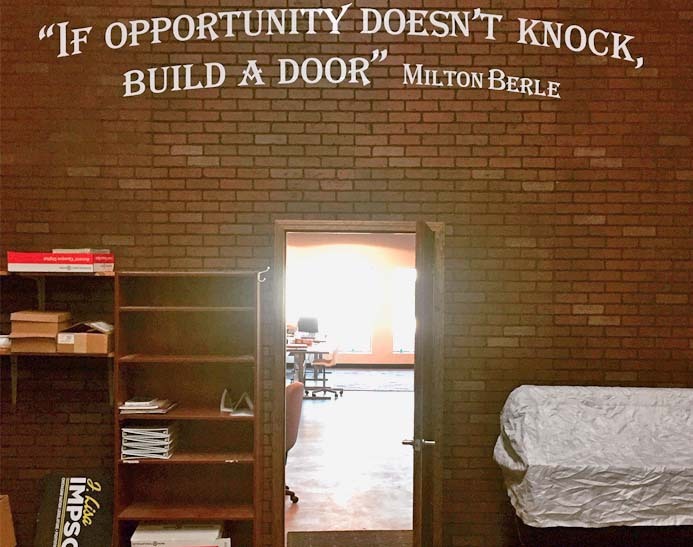 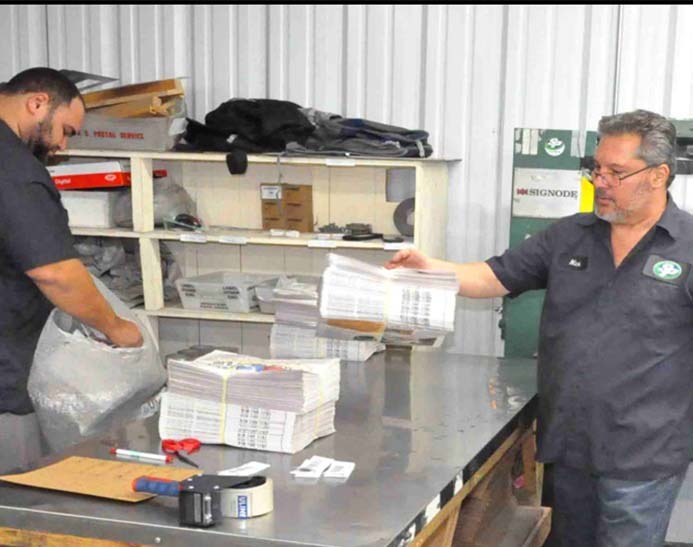 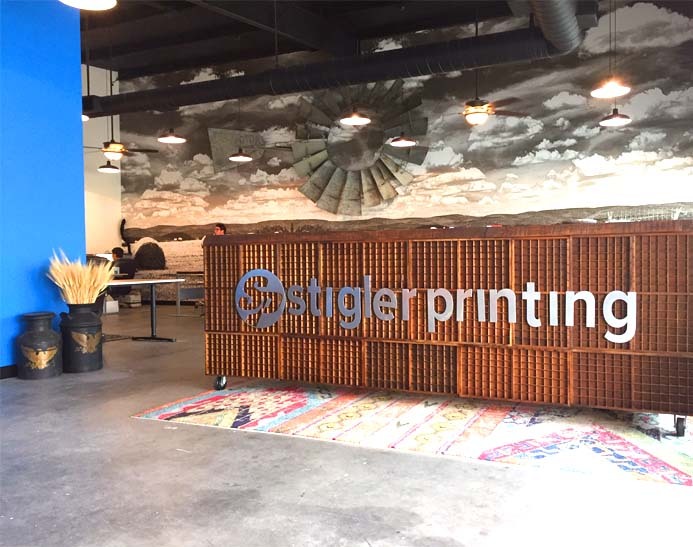 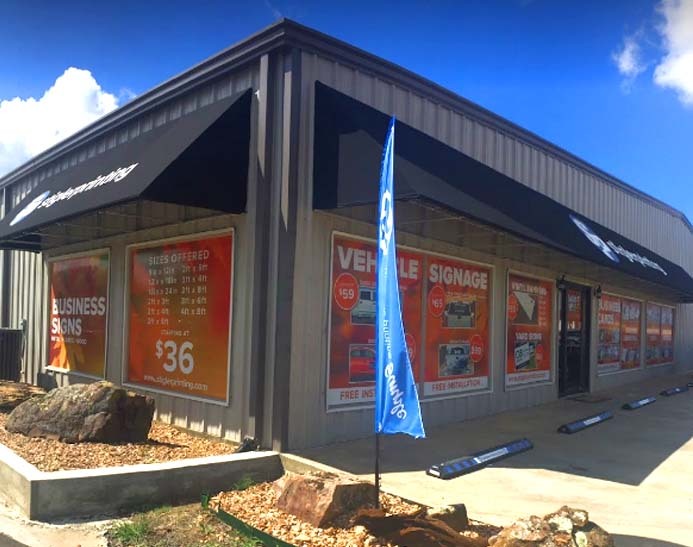 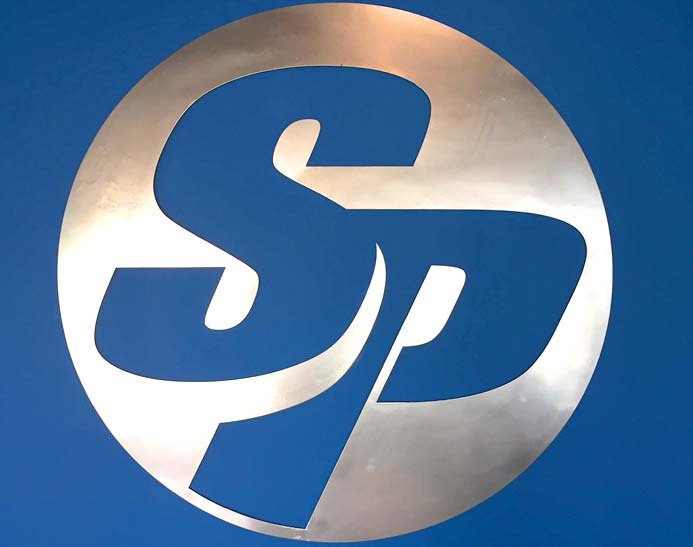 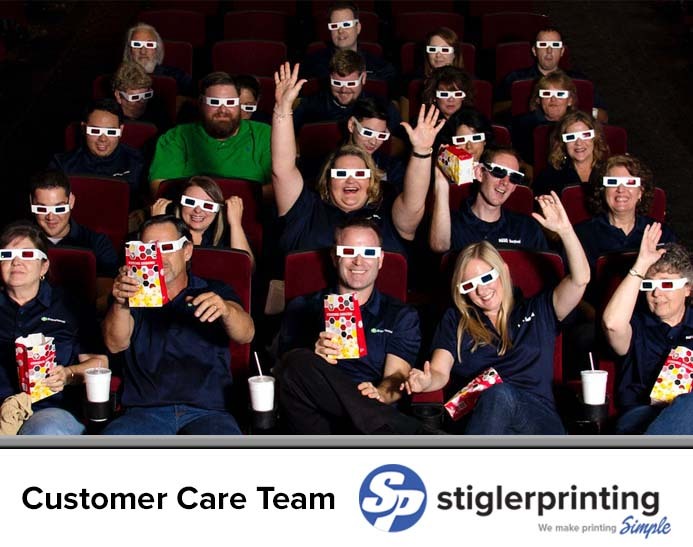 Stigler Printing assists customers across the country printing and mailing their gazette newspaper. 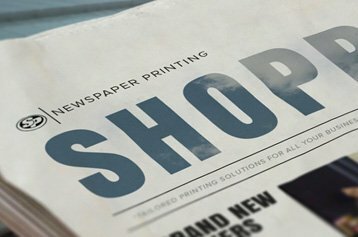 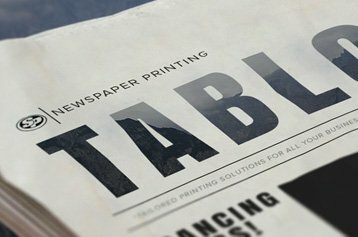 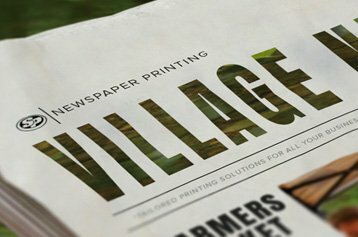 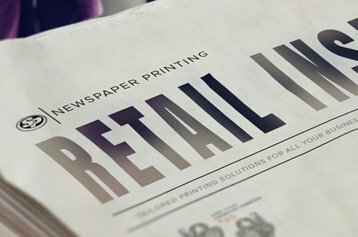 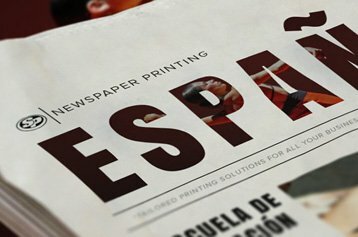 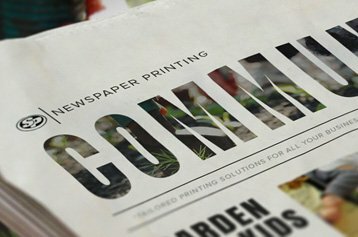 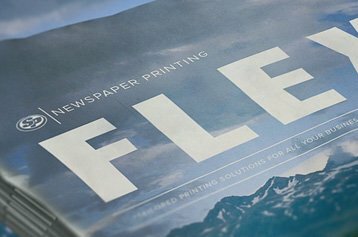 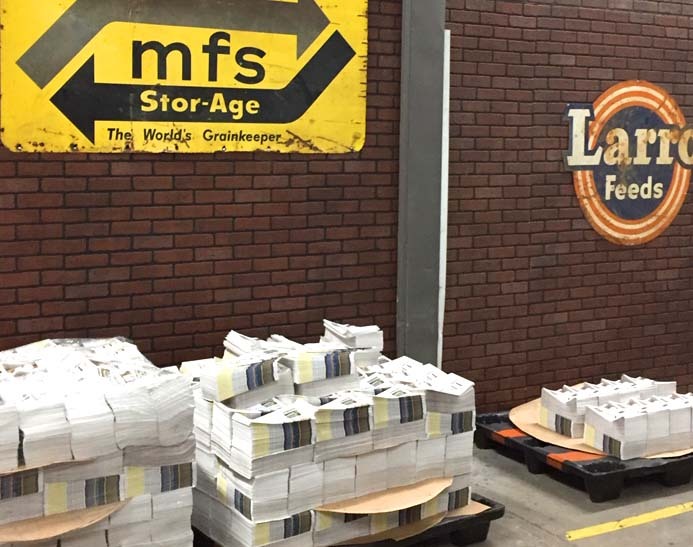 Start printing your gazette newspapers with Stigler Printing to keep your audience fully updated with important news and relevant information.